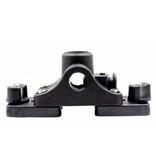 The MightyMount is probably the most versatile mount in the industry. 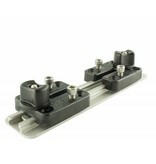 Low profile and with a small footprint, it can be installed in locations that other mounts simply will not fit. 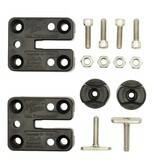 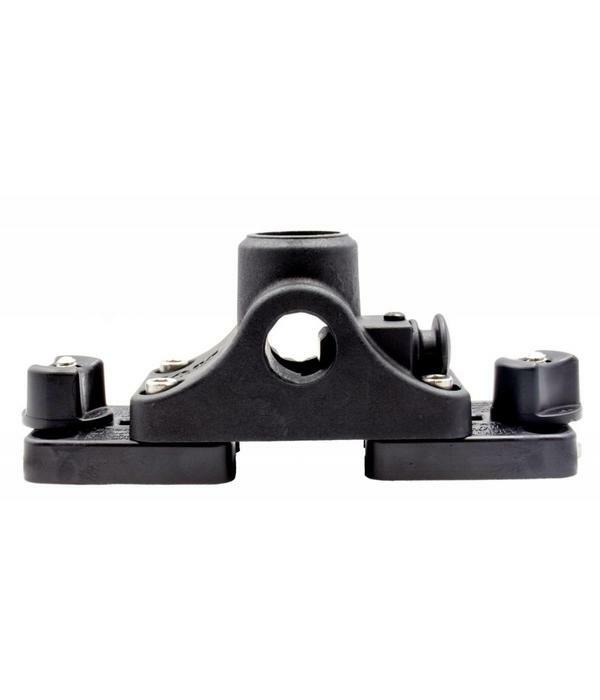 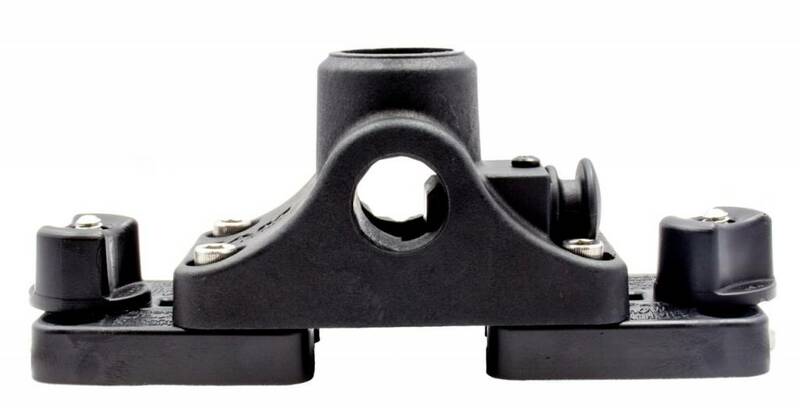 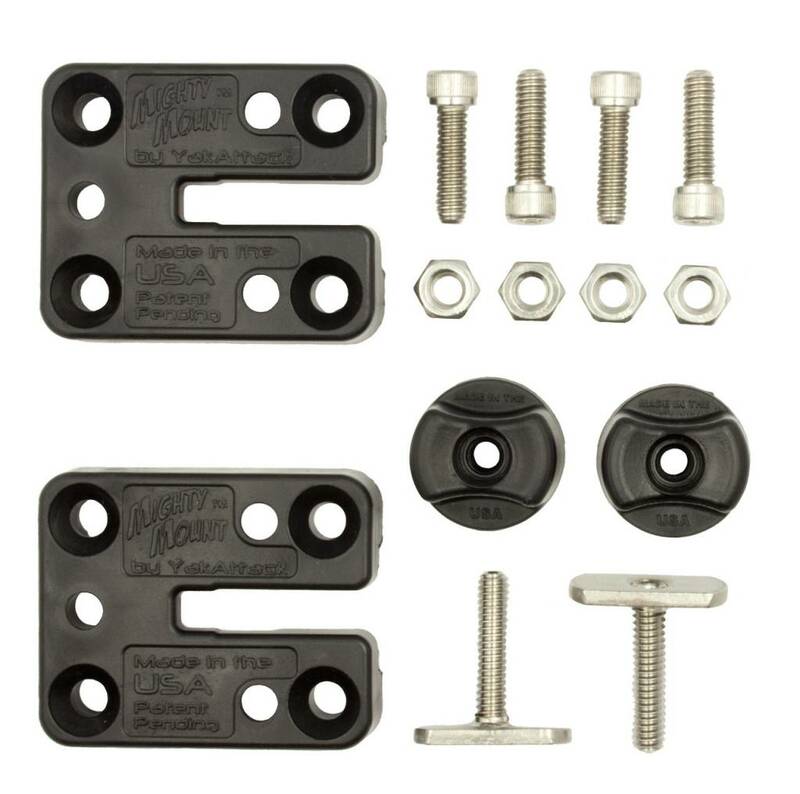 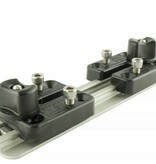 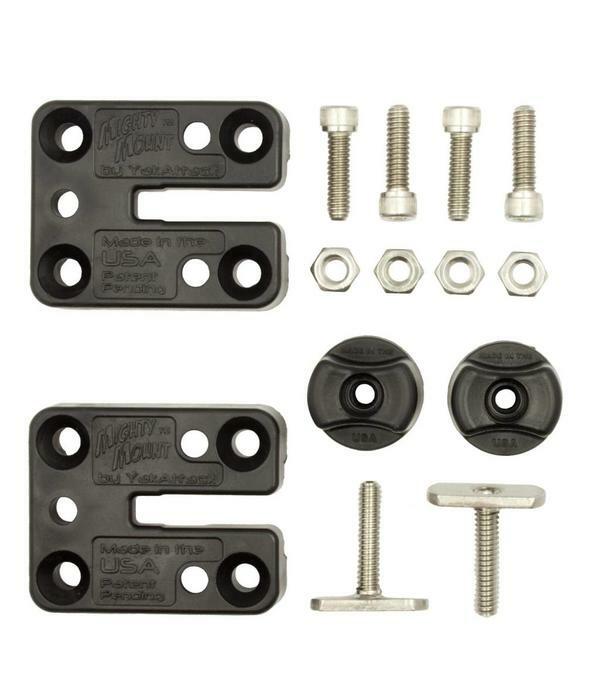 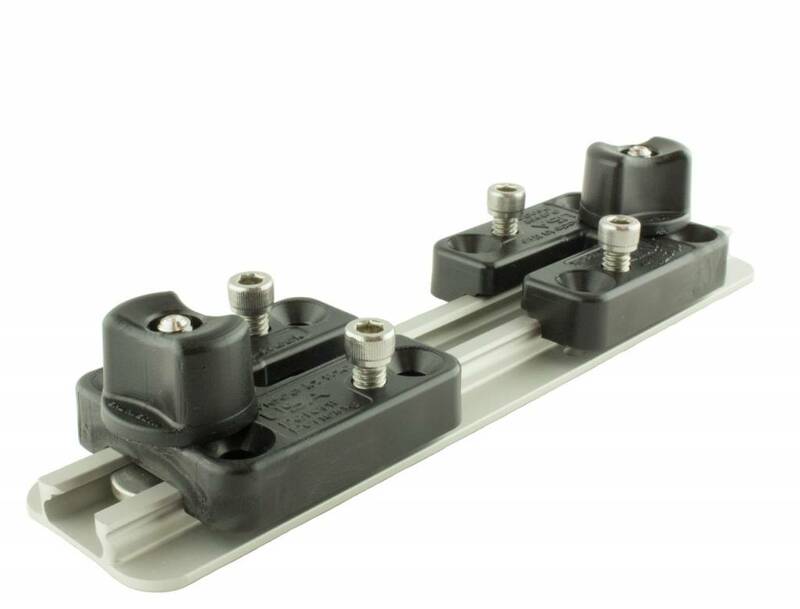 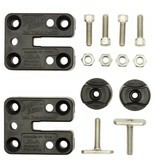 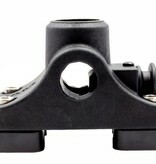 Mighty Mount Track Mount Kit is the most stable and secure method on the market to attach post mount bases from RAM, Cannon, or Scotty to GearTrac and other track systems.